Having problems with your air conditioning and heating system? Problems with any of your home appliances? Looking to save money and do it yourself? 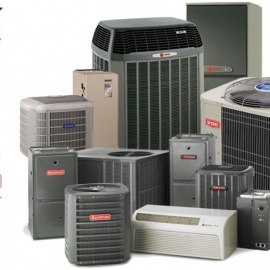 DIY Appliance and Air Conditioning Parts; is and Authorized Dealer for major brands such as Whirlpool, Electrolux, General Electric, Maytag, Bosch, Samsung, L-G, Trane, Carrier, Goodman, Lennox, Rheem, Ruud and many more. 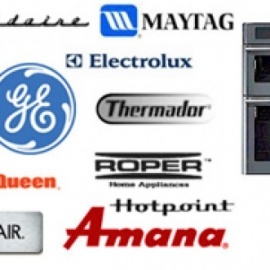 Through our distribution center network, you will find a large inventory of original and replacement parts for household appliances such as Refrigerators, Ranges, Dishwashers, Microwaves, Air Conditioning and Heating equipment, Washers, Dryers and more. -	Please have ready model and serial number (if available), or parts number.